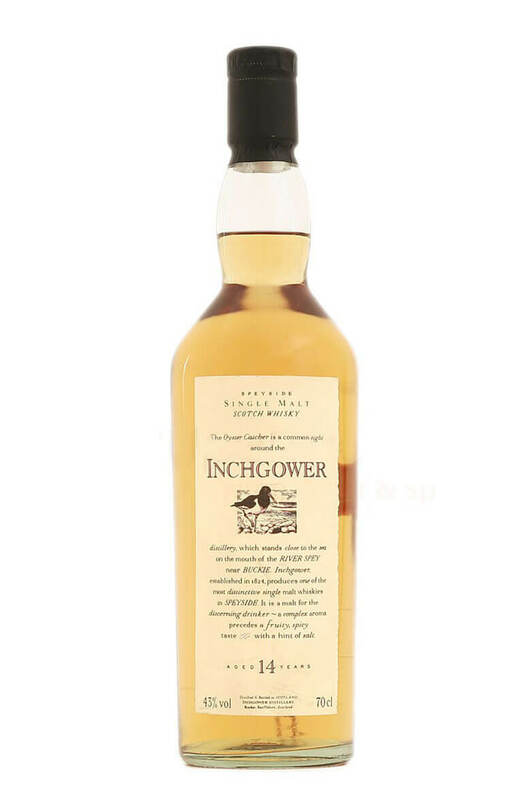 Inchgower is an important part of the Bells blend and is very hard to find as a single malt. Even independent bottlers have very little to go around and this is (so far) the only official bottling available. This is a beautifully light, coastal malt with grassy, citrus fruit and gently spicy flavours. Great as an aperitif malt.